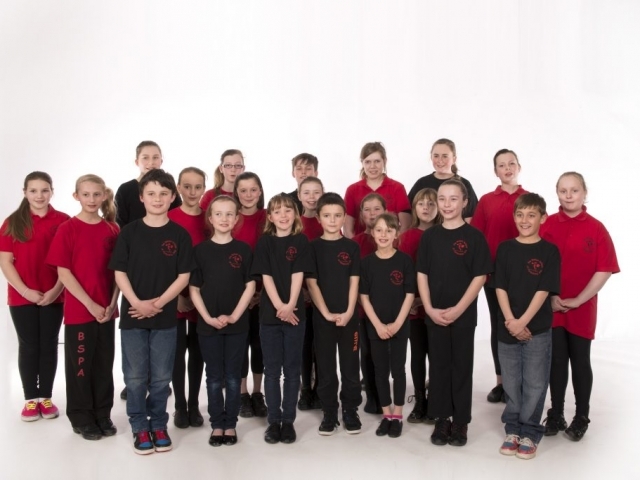 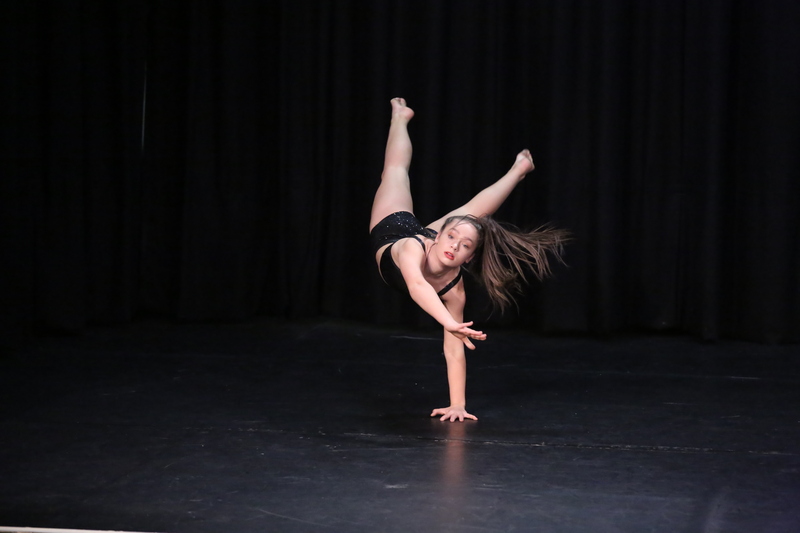 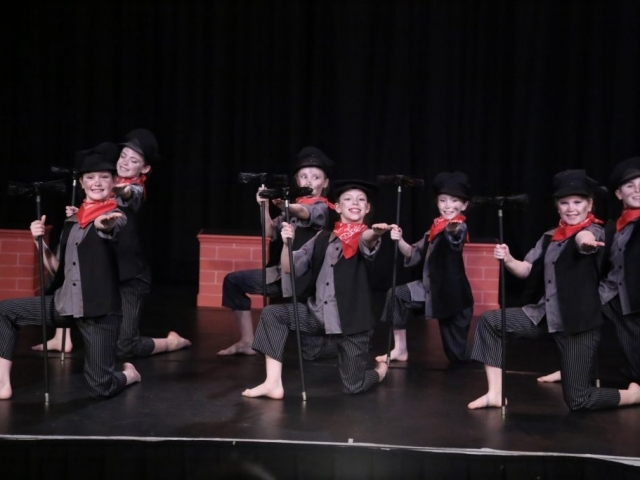 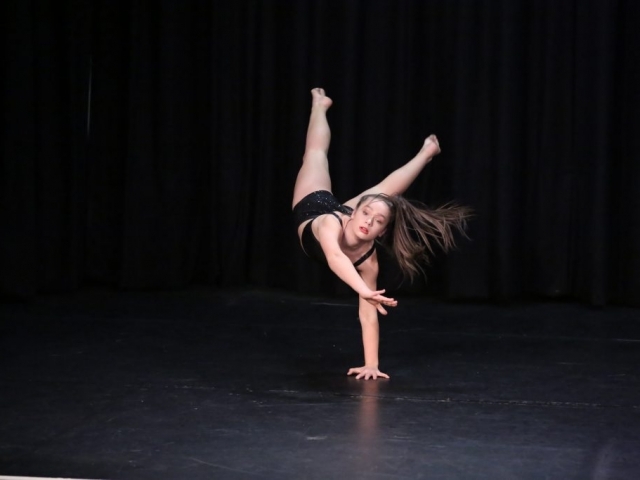 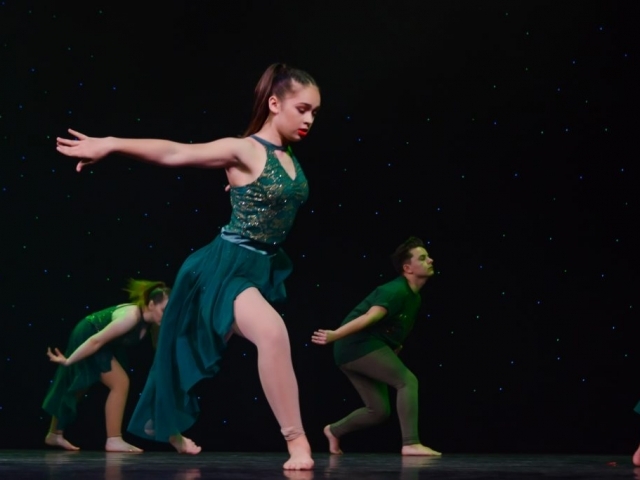 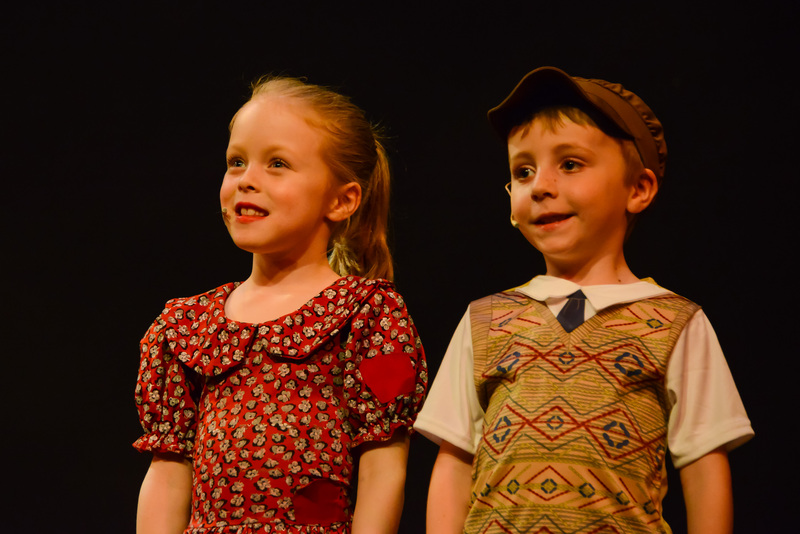 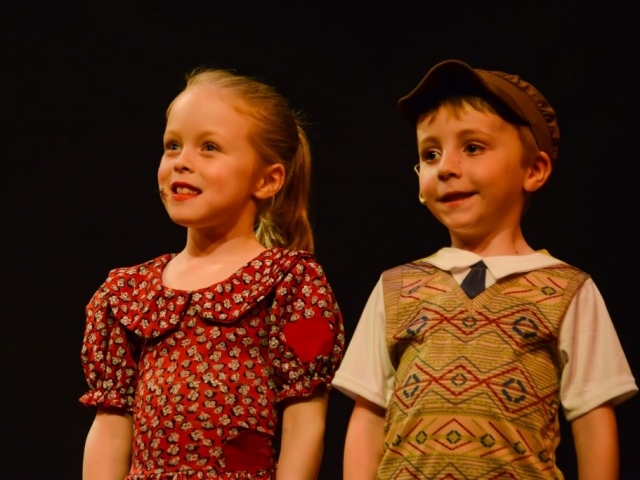 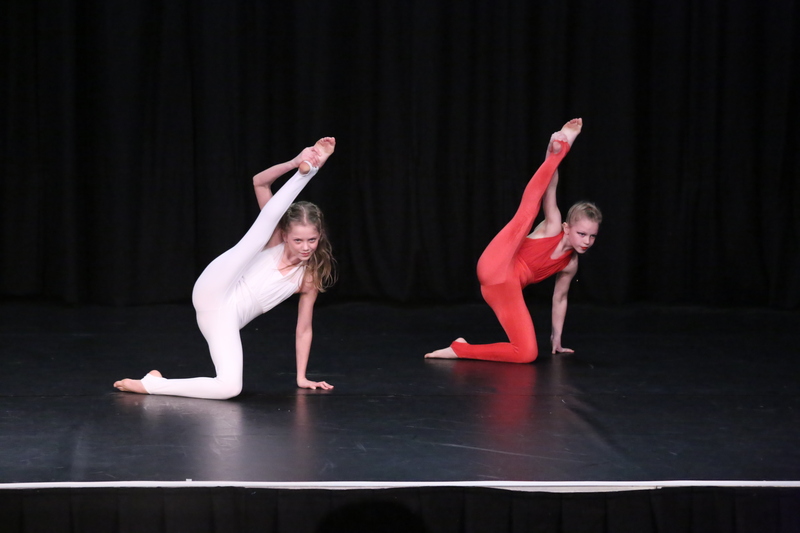 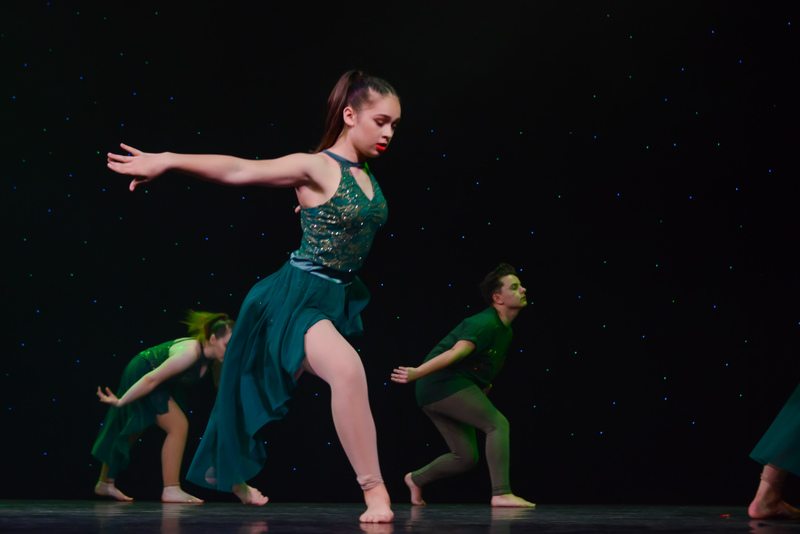 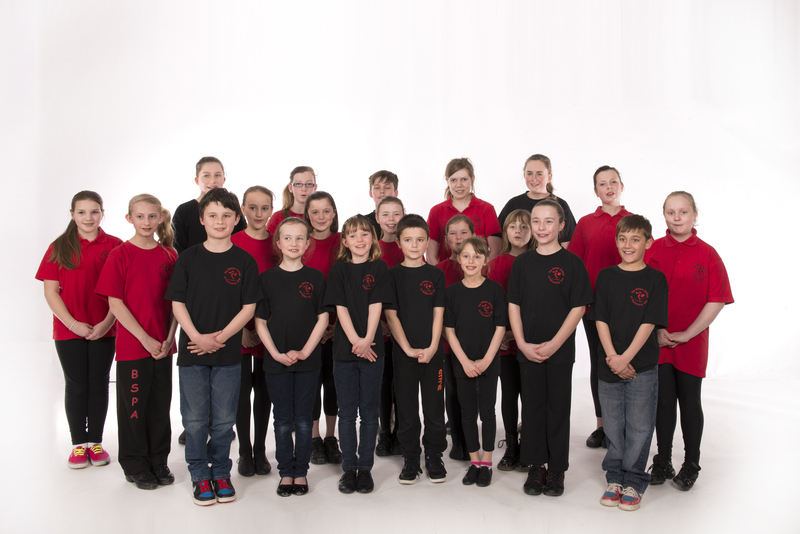 The Britton School of Performing Arts is one of the most highly regarded dance, drama and singing schools in Letchworth and the surrounding area. 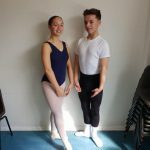 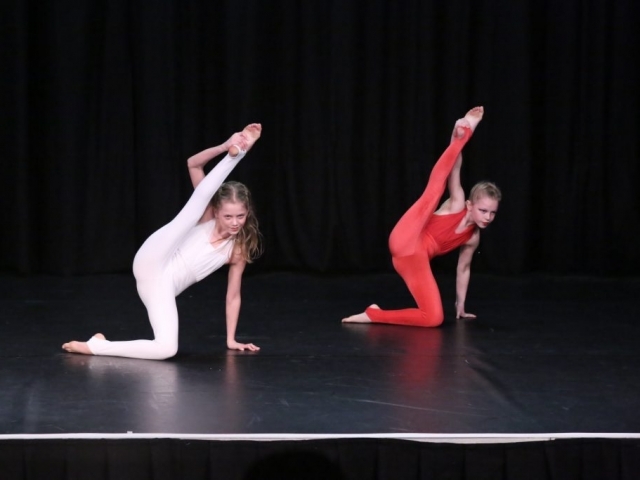 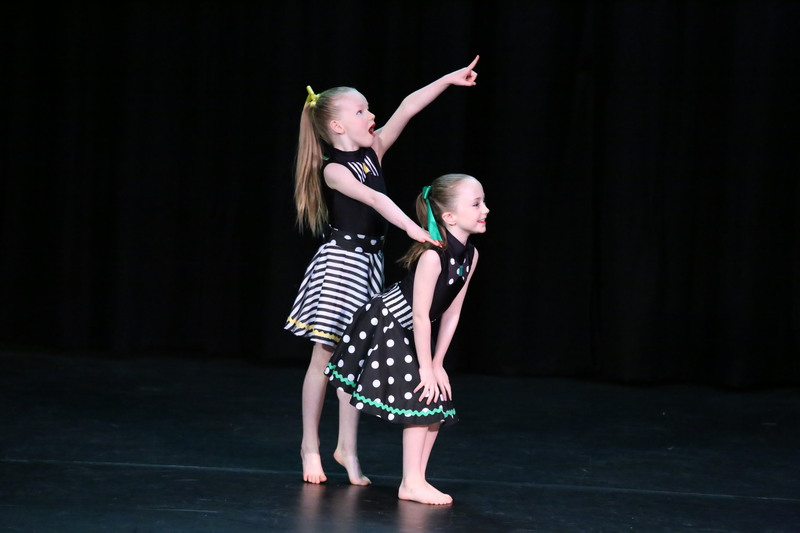 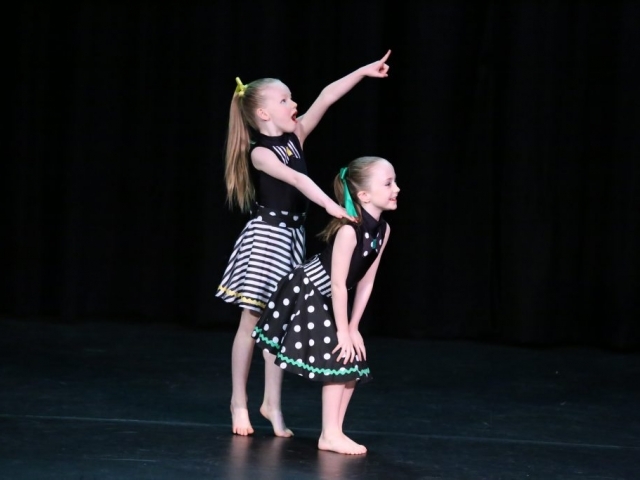 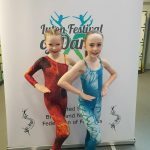 Our friendly and professional school offers students, aged three years to Adult, training in a variety of classes including ISTD Ballet, ISTD Tap, ISTD Modern, Street, Contemporary, West End Jazz, Commercial, Gymnastics and Acro, Musical Theatre, Drama and Private Singing lessons! 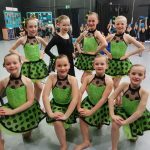 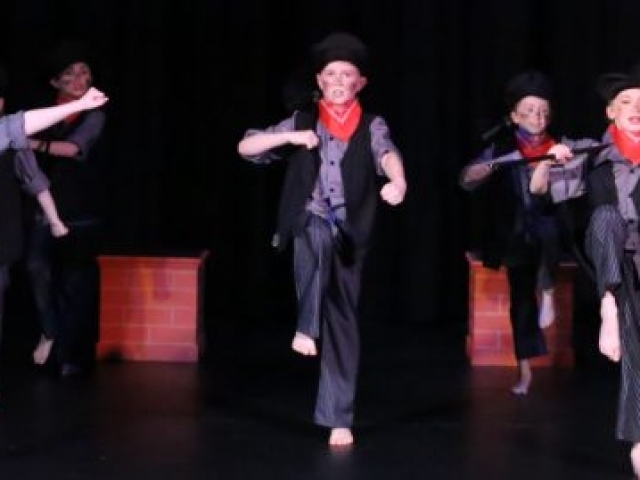 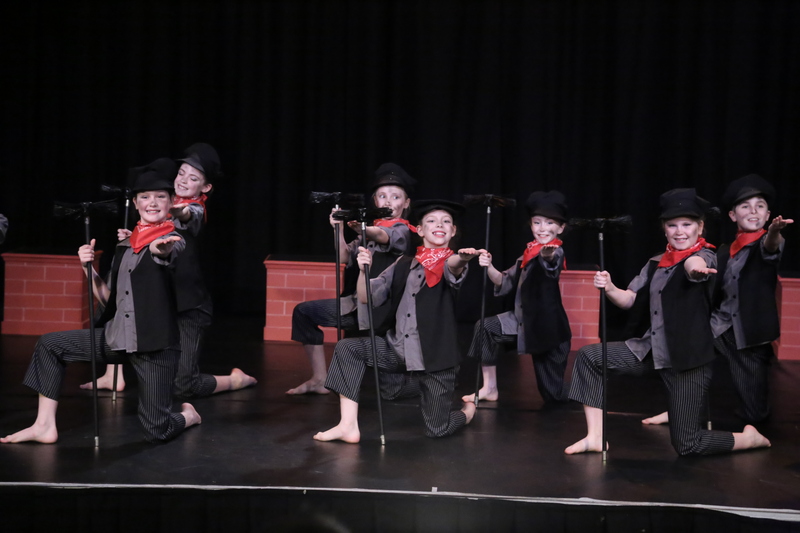 Examinations, National Festivals and a bi-annual show at The Gordon Craig Theatre are all part of the curriculum. 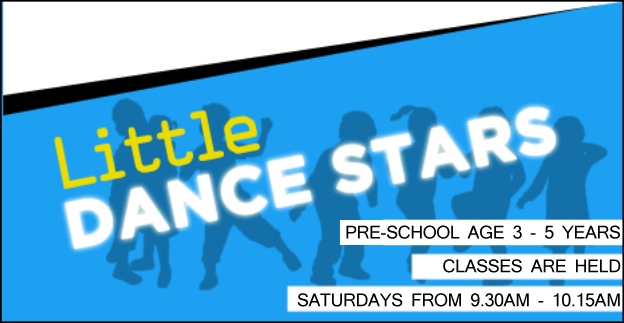 Click here for a full list of class details, or to book a trial lesson. 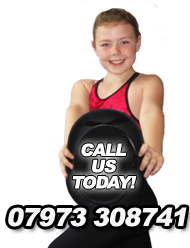 Get in touch today and we'll send you some information about our class. 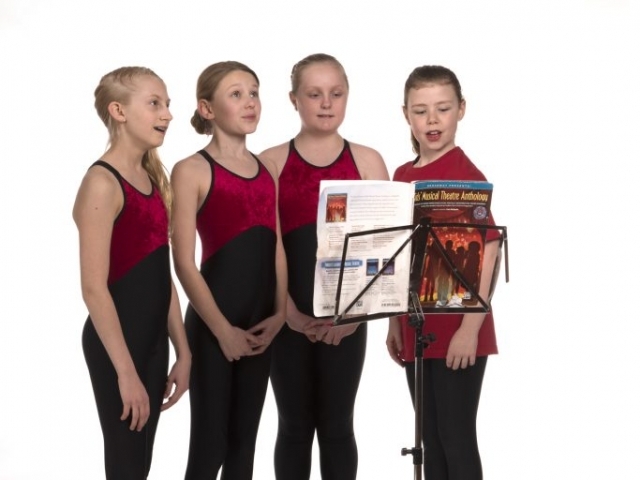 I consent to BPSA sending me information about their products and services.